A cold, refreshing smoothie makes a quick snack or filling breakfast. Multiple combinations of fruits, yogurt and other ingredients make it a customizable drink. There are tips to help you make the creation process smoother. If you don’t have ingredients like spinach, coffee, or banana on hand try freezing them the week before into ice cube trays. I sometimes create coffee-flavored ice cubes to add into my frozen coffee drinks. Beginning the blender use with the lowest speed option ensures that you don’t put as much wear/tear on the machine. 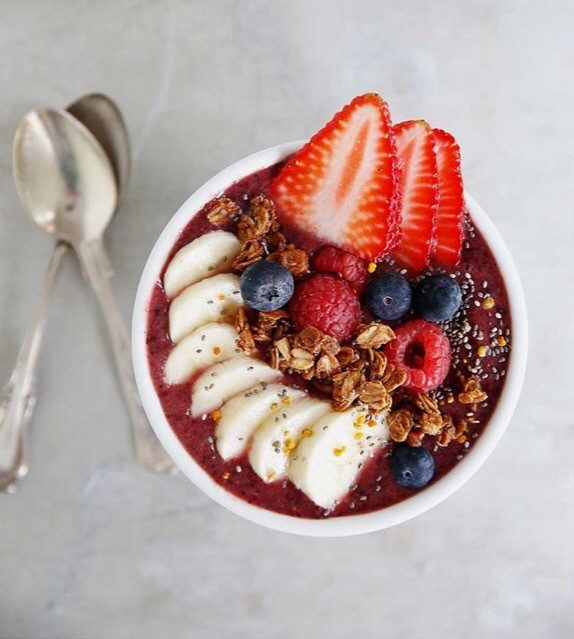 Pour your smoothie into a bowl and top it with fruits or nuts to upgrade your typical smoothie routine. My desktop is not always the most organized. During the semester it is piled with textbooks, notes, and reminder Post-Its. 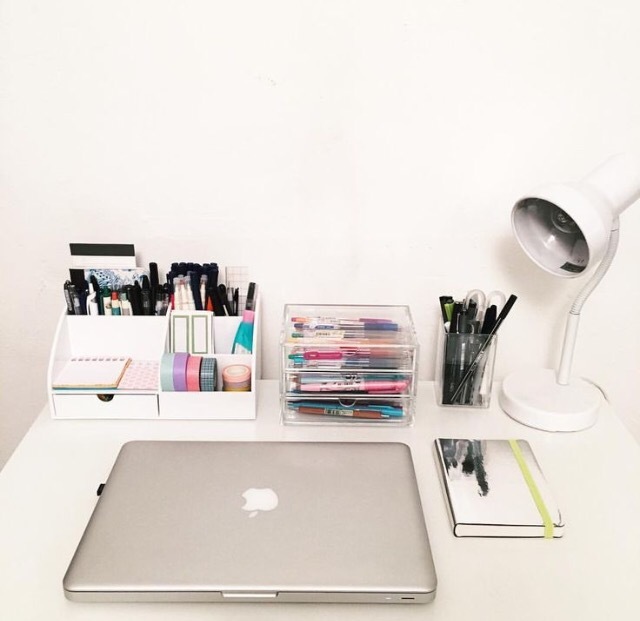 There are specific items I use throughout the year – my desk essentials. My laptop is a staple object on my desk. I use it throughout the day to edit posts, respond to e-mails and complete research for new posts. My laptop usage increases when a semester is in session. I bought my MacBook Air when I began university. I keep both a calendar pad and planner on my desktop. Both pieces of stationary track important dates, assignment deadlines and reminders. As my planner is portable, I take it with me when out of the house. A teal blue clasped notebook holds all my blog post ideas. I track each date and post topic. I found this notebook at my local Chapters-Indigo. While this notebook sits next to my laptop most of the time, it is small and portable for travelling. I stay hydrated with a combination of coffee and water. Both a water bottle and coffee cup remain on my desk while I work. I drink Keurig pods for a quick caffeine boost. Keeping a consistent sleep schedule contributes to better health and wellness. Achieving adequate sleep is easier than you think. From living with petds, I’ve adapted and simplified my nightly routine. Today I share tips to help you get better shut eye each night. A relaxing routine before bed helps separate your sleep time from activities that cause excitement. Practice relaxing activities like taking a bubble bath or turning off technology 30 minutes before bedtime will help you achieve deeper sleep. Vigorous exercise is best, but any amount of physical activity attributes to restful sleep. Exercising at any time of day is beneficial. 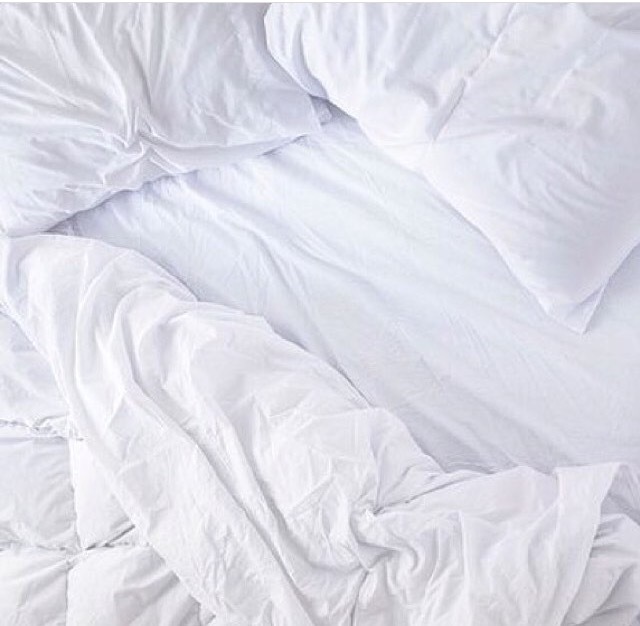 The typical lifespan of a mattress is 10 years. Your mattress and pillows should be cool, comfortable and supportive. After months of viewing photos and swatches of Kylie Jenner’s Lip Kits, I decided to try them out for myself. I tested a mixture of both light and dark lipstick shades to compare them. Kylie Lip Kits come in a cardboard box with the word KYLIE embossed on the front. It features a design of Kylie’s lips with the lip kit colour dripping down them. The lipstick colour contained within is also visible on the top panel of the box. The design is eye-catching. 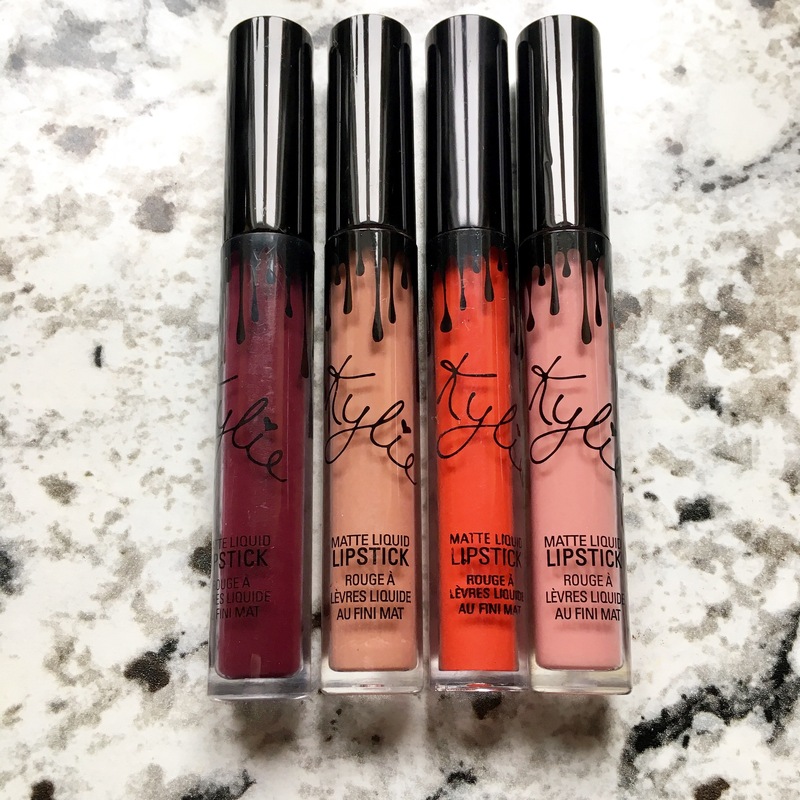 Each package contains a liquid lipstick and matching lip liner. The lipstick itself cokes in a sleek tube that displays the lipstick colour and a matte cover with a dripping design. The lipstick is vanilla-scented. When I apply the lipstick with the doe-foot applicator, it is smooth. It does not have a mousy texture, as compared to some other liquid lipsticks I’ve tried. The formula has a thin, but this makes it easy to apply. My only complaint about the lipstick is that it tends to be drying. 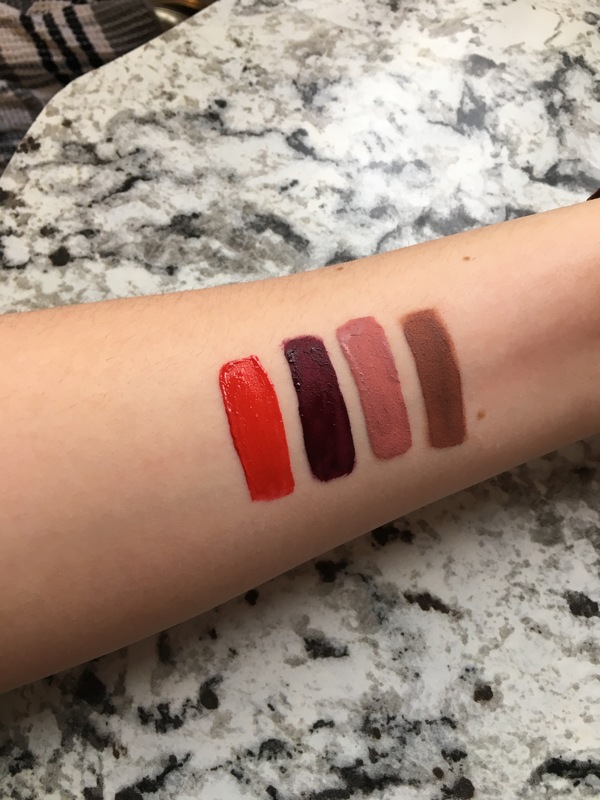 I tested 4 shades for this review: Kourt K, 22, Dolce K and True Brown K. The wide range of shades in the collection is a great feature. Kylie Lip Kits retail from Kylie Cosmetics website for $29. 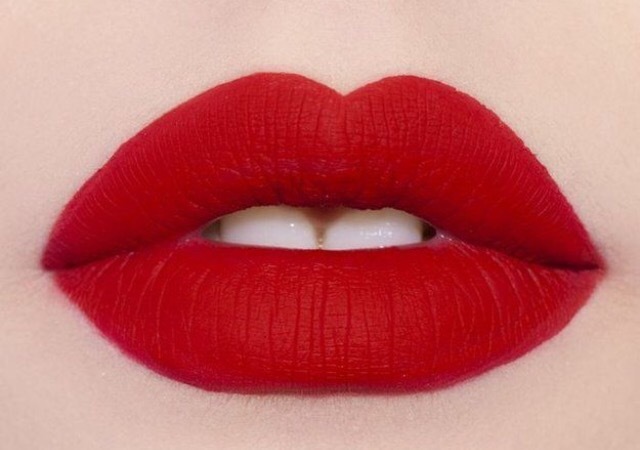 I adore all shades of red lipstick. 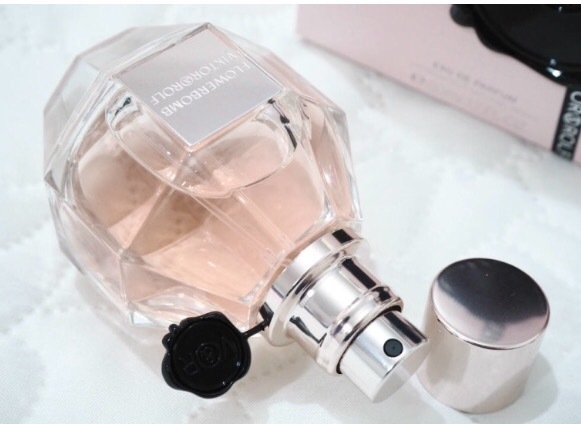 The colour adds elegance to any outfit I wear, and it elevates my makeup. Today I share my favourite tips yo achieve the perfect cherry pout. Blocking out the natural pigment in the lips gives you the truest shade of your lipstick. I dust translucent powder on my lips before applying lipstick to create a white base for the colour. Blot your lips with a tissue to remove any leftover powder. 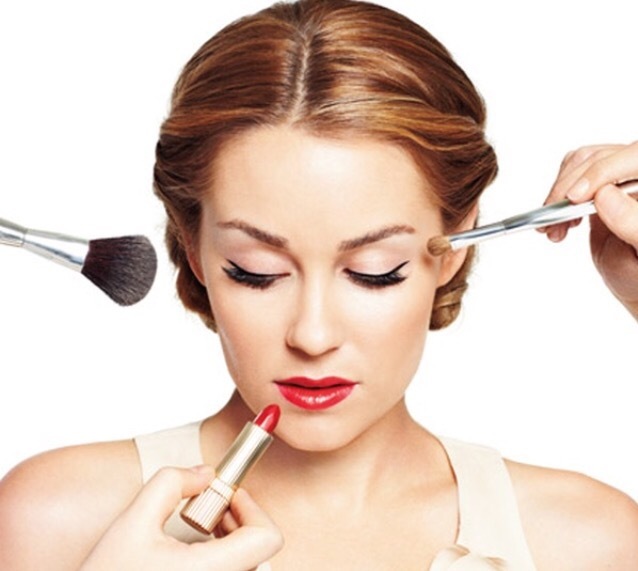 Using a lip brush gives you control over where the lipstick is applied. My lipstick sometimes bleeds outside my natural lip lines when I apply directly from the tube. I like to use a lip brush to apply lipstick to prevent this. The ideal shade makes your teeth whiter and your skin glow. Lipstick shades with a blue undertone flatter all skintones. Fair complexions usually have a pink undertone. Use blue-based or pink-based reds to compliment the pink undertones in the skin. Light complexions have a yellow undertone, an orange-red compliments this undertone best. Brick-red lipstick suits olive complexions. If you have a darker skin tone, try a cherry-coloured red.